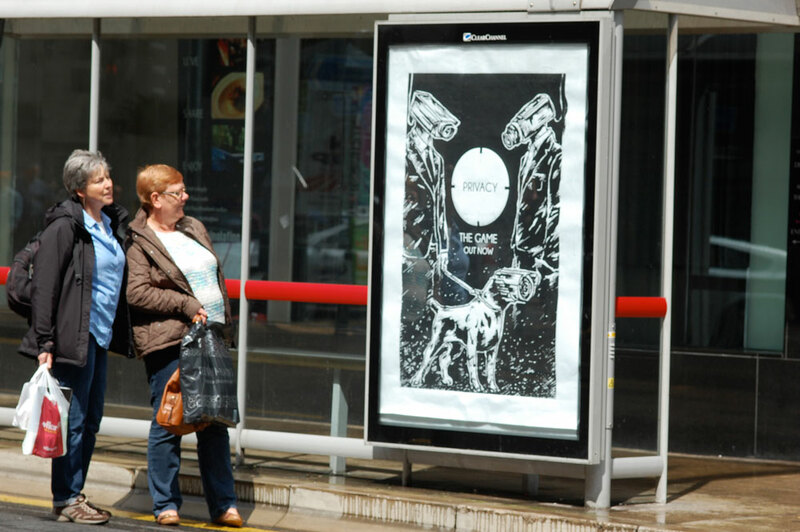 A few weeks ago I got involved, among 40 other artists, in the largest advertising takeover in history: the Brandalism Project. 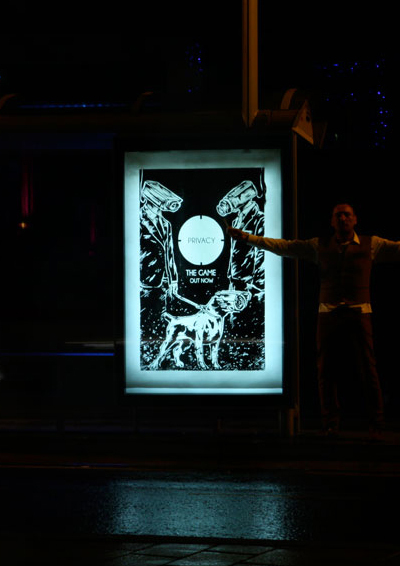 Over 2 days teams of guerilla artists took over 365 corporate advertising spaces across the UK. Artists were asked to design critical and striking artworks on subject such as capitalism, consumerism, well-being or human rights. 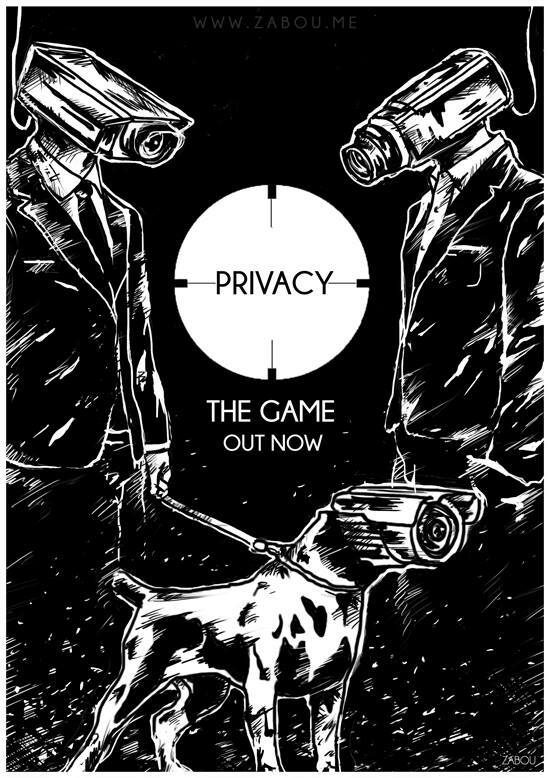 My ‘Privacy: The Game’ piece was featured as a black and white illustration. 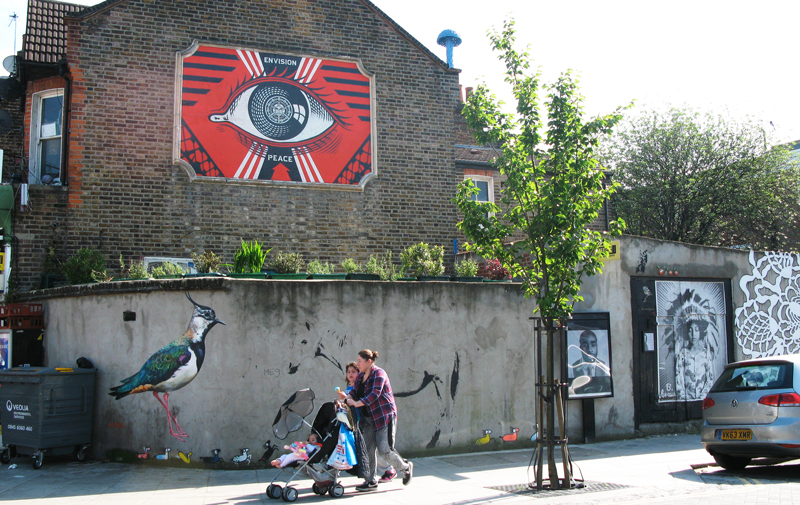 The Turnpike Art Group invited me to Turnpike Lane in North London to paint over a gate. 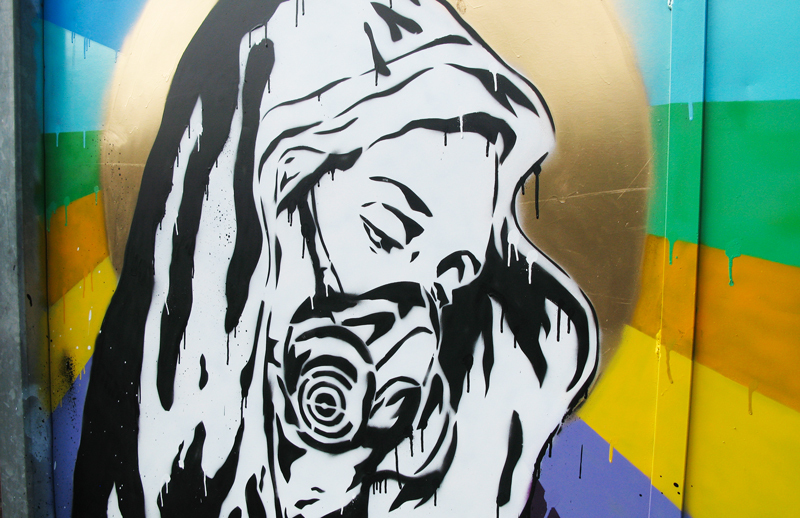 The area already features works by Obey, Stewy, Art is tra$h, Christaan Nagel, Donk and more. 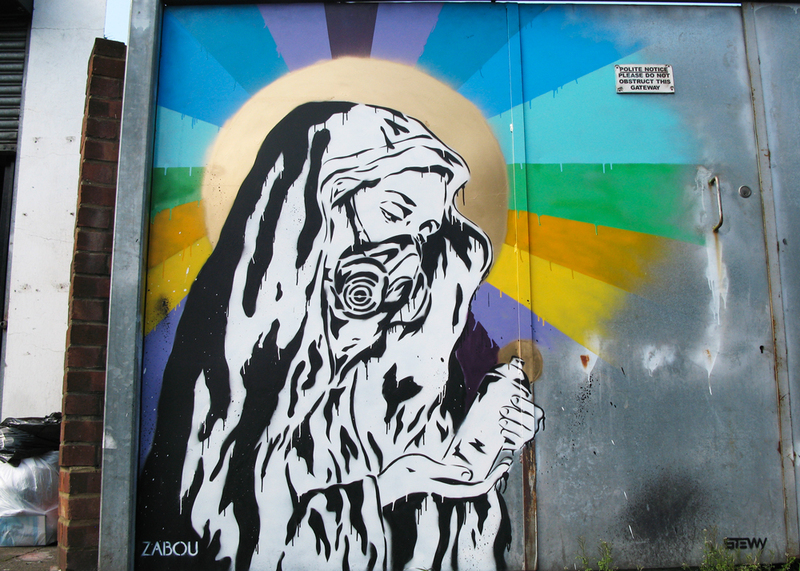 I’ve done a second version of ‘Alleluia!’, still featuring a street art version of Mary with some colourful rays. It turned out a church is actually located next to the piece! 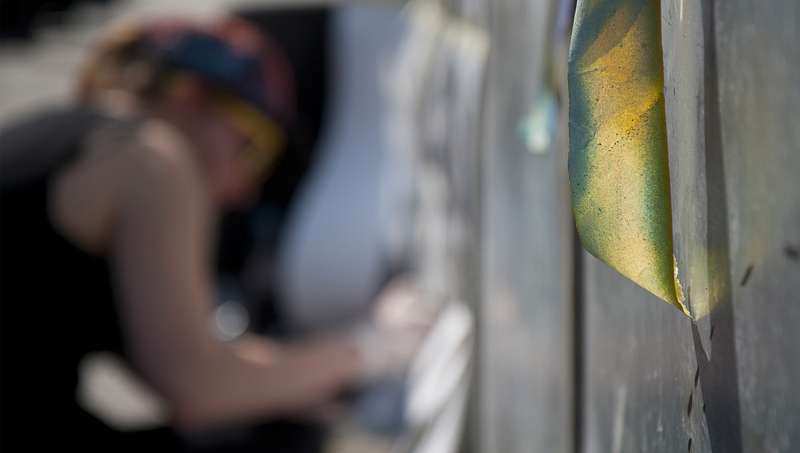 Photo credits: Zabou, Turnpike Art Group.